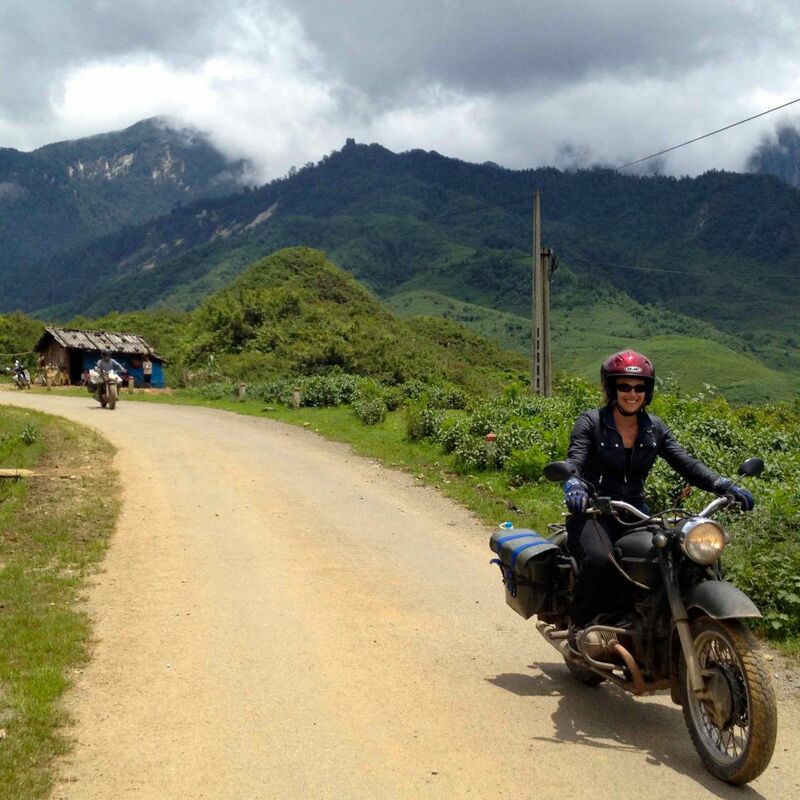 There's no better way to see the real Vietnam than on the back of an Explore Indochina Ural motorbike. The bikes, quirks aside, are big reliable machines and they'll definitely get under your skin as you (literally) roar around Vietnam's twisty mountain roads. We'll never forget the smiles on the faces of the children and villagers as they waved at us riding by. The guides and mechanics are deeply knowledgeable and brought a lot of history and insight into Vietnamese life to our trip. You get the impression these guys do this a lot and you'd forgive them if it becomes a bit routine. Ever helpful, we also really appreciated them tailoring the food ordered in advance to our tastes, as well as the regular stops on the road for coffee, cokes and photos! Vietnam is a beautiful country and these guys can give you a great, well organised, and safe adventure. Beware of cheaper imitations, you really do get what you pay for.